Unique Stylish Purses | Miche Bags: Miche Purse Sale! 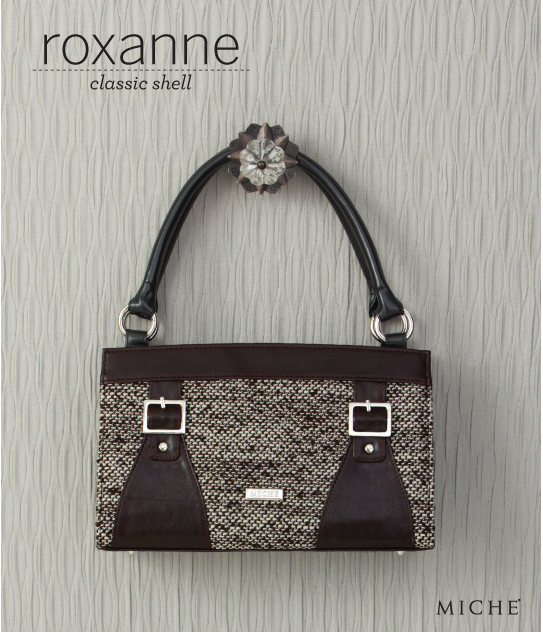 Roxanne Classic Shell Rich White & Dark Brown with the look of tweed. Miche Purse Sale! 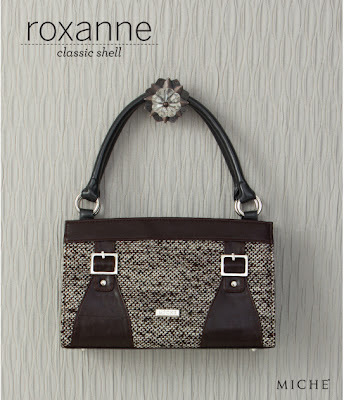 Roxanne Classic Shell Rich White & Dark Brown with the look of tweed. Get the look of traditional English tweed plus the added flair of modern styling with Miche's Roxanne Shell for Classic bags. Rich white and dark brown fabric is perfectly complemented by walnut faux leather detail as well as rivet and buckle accents. Cheerio!